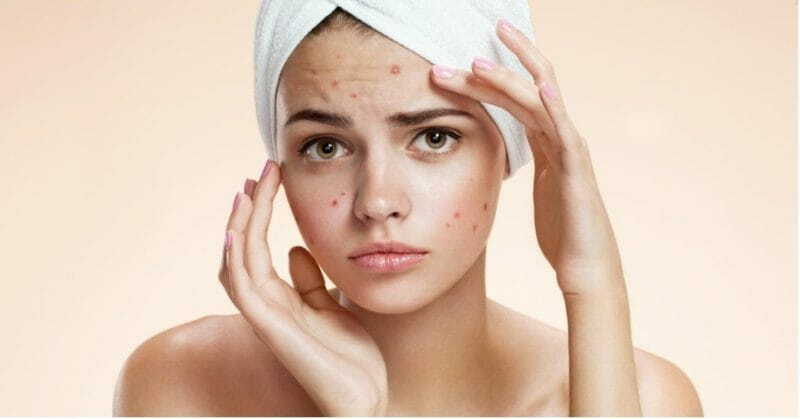 Acne is the most common problem people face. For a lot of people, completely getting rid of acne can require a lot of patience and money. However, there are certain inexpensive home remedies that can clear out acne and prevent new ones from cropping up. With a little dedication, you can easily treat acne at home with simple things that you’ll probably find in your kitchen! Read on to know how can you effectively use these ingredients. 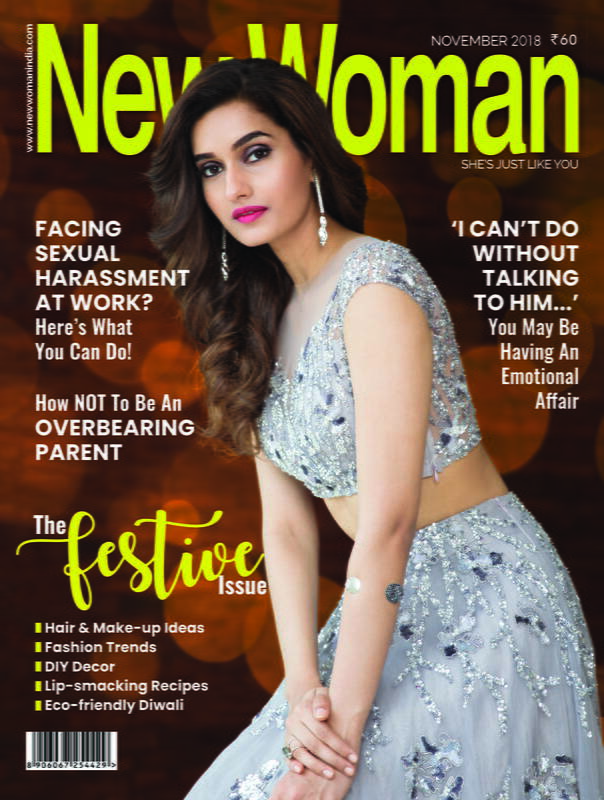 Here are 5 simple and easy home remedies that’ll help you to clear out acne marks. 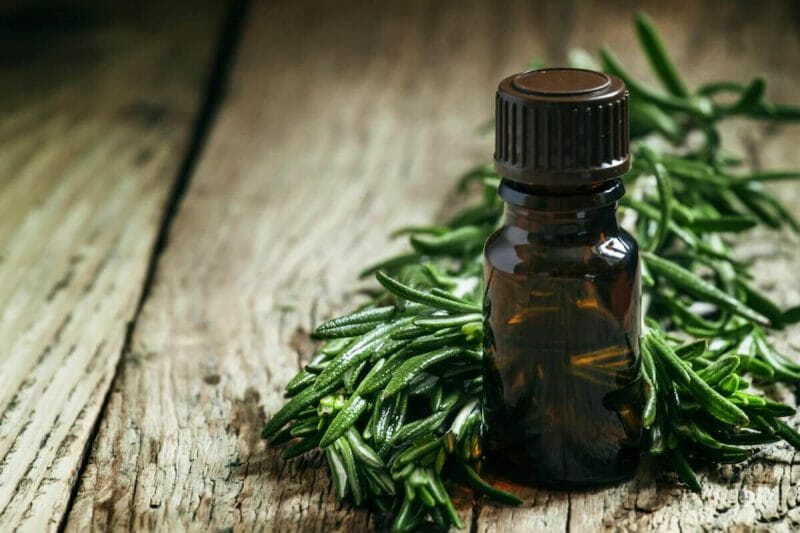 With its natural anti-inflammatory properties, a 5 percent solution of tea tree oil is less harsh and can be effective against acne, though it may take some time to clear up. Mix a few drops of tea tree oil with 20 to 40 drops of witch hazel and then use a cotton swab to apply. Try this remedy only twice a day as more could dry your skin and make the acne worse! 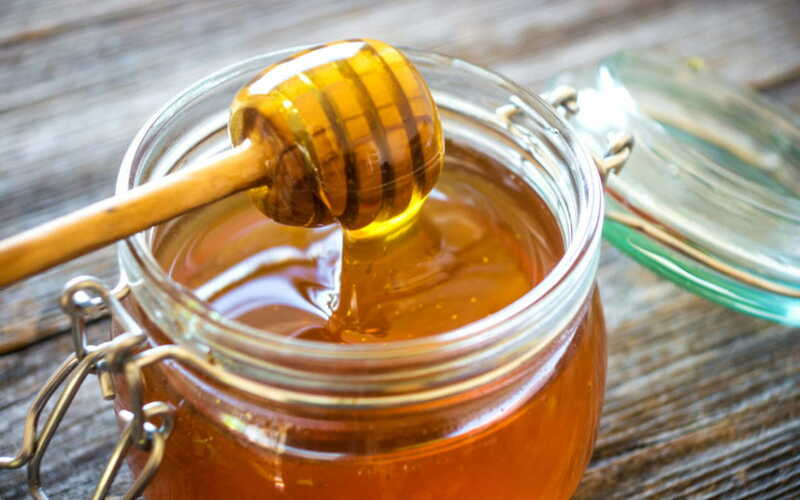 Honey is known for its multiple uses and is effective to clear out acne marks as well. Its antibiotic properties can help improve skin texture too. Apply a teaspoon of honey to affected areas, or make a mask by mixing 1/2 a cup of honey with 1 cup of plain oatmeal and leave it on for 30 minutes. 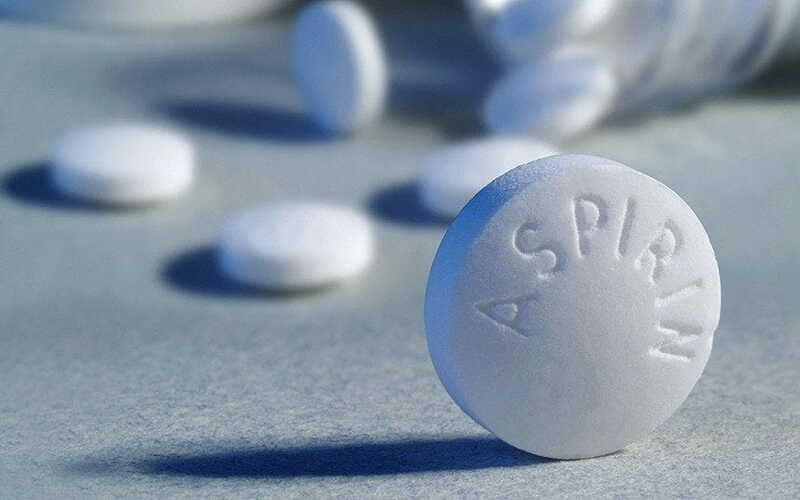 The salicylic acid in aspirin is a go-to for acne treatments. Aspirin can dry up pimples and reduce inflammation. Form a paste by mashing aspirin in a little water, or dissolve four pills in 2 tablespoons of water. Apply it on the marks and leave it until it dries out. Aloe vera, known for its burn relieving properties, can promote healing, fight infection, and even reduce scarring. 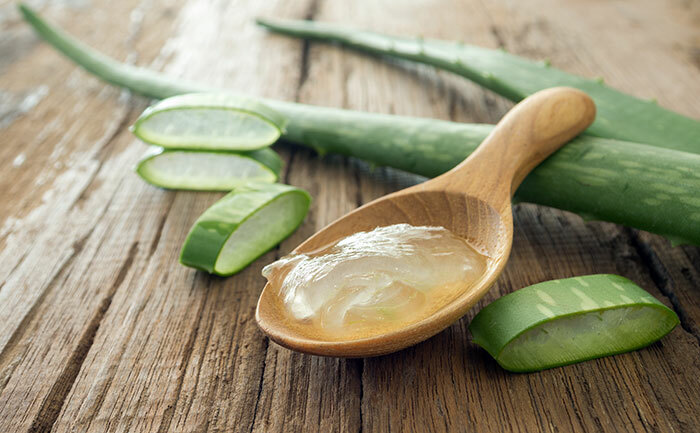 Scrape the gel from an aloe vera plant with a spoon, and apply on acne. You can also buy aloe gel from a drugstore, but just make sure it’s pure aloe, with no added ingredients! 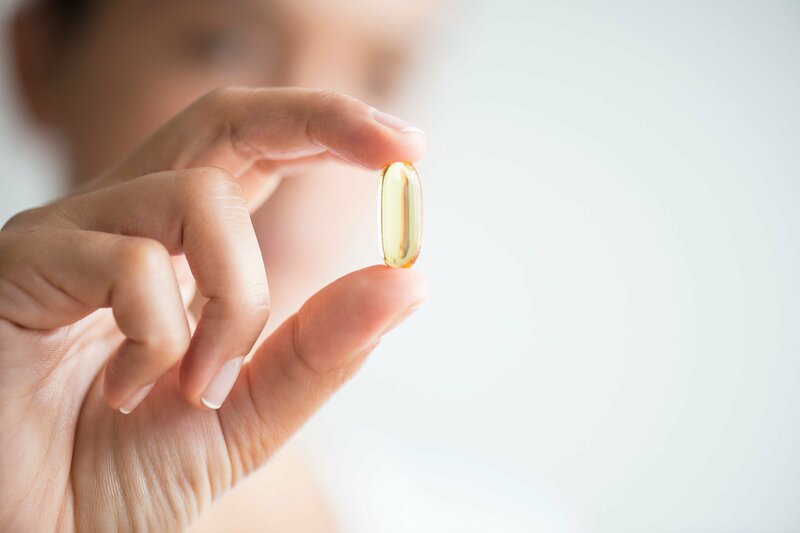 Omega-3 fatty acids have anti-inflammatory properties that can improve your acne. Get benefits from a taking a multi-nutrient capsule containing fish oil, or add more salmon, albacore tuna, flaxseeds, and walnuts in your diet.